Oil is subject to some natural oxidation processes, which can be accelerated by exposure to light, heat and air. It is useful to learn and follow some good conservation practices is useful to maintain its integrity. Extra-virgin olive oils can vary in colour from intense green, to green with hints of yellow, to intense yellow with hints of green. 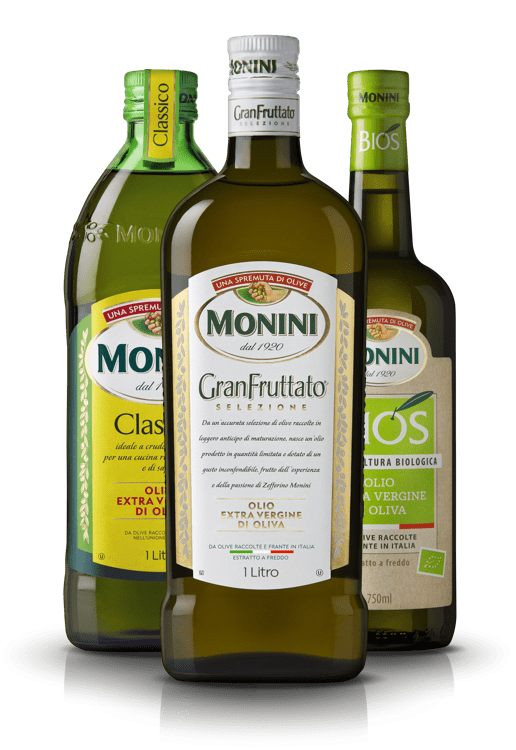 The colour differences depend on many factors, above all the variety of olives and their ripeness, but also the type of extraction machine and the way it is used. No colour is in itself an indication of good or poor oil quality, except for red tones: these are caused by chlorophyll degradation and beta-carotene, and appear when oil has been exposed to light. In this case, the green colour of chlorophyll fades, and the dark-reddish colour of carotenoids become visible (while usually they are well-masked by the green chlorophyll). Whether direct or indirect, light damages oil’s chemical, physical and organoleptic characteristics. For this reason it is important to store it away from direct sunlight or bright lamps. For longer periods of time, a dark, cool place is preferable. Incorrect storage of oil before sale (for example during loading and warehouse storage phases) can be equally as damaging. Oil cruets certainly have an antique, traditional charm, but there is nothing like them to ruin even the best extra-virgin olive oil. Only in rare cases do they have a lid, and therefore the little oil they contain is exposed to a significant amount of oxygen. 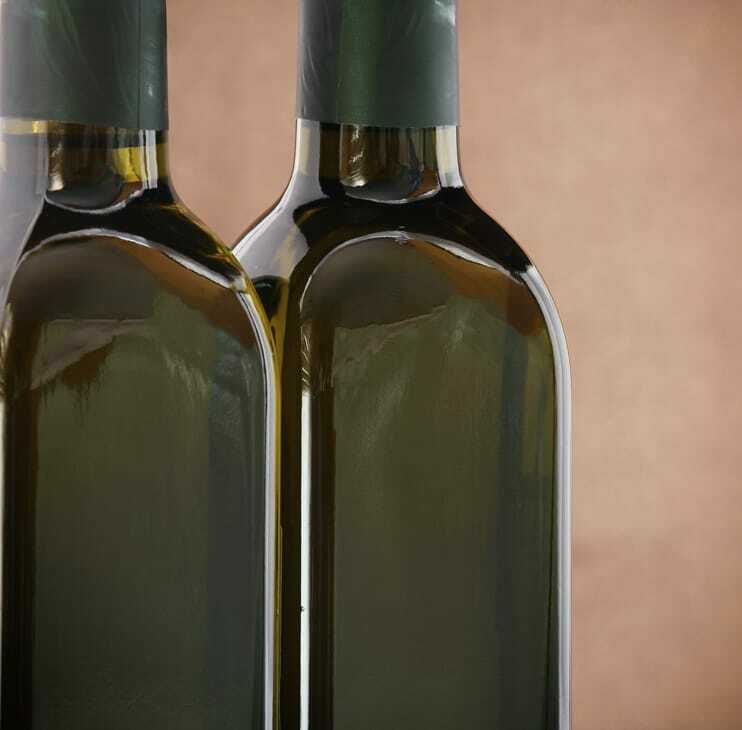 Since the container is constantly refilled, every time we add fresh oil to the cruet, the old oxidised oil that remains in the bottle acts as a perfect trigger for the oxidation process to start all over again. A few years ago cruets were banned in restaurants and places that serve food. Therefore, oil should be stored between 12º and 20º-25ºC. 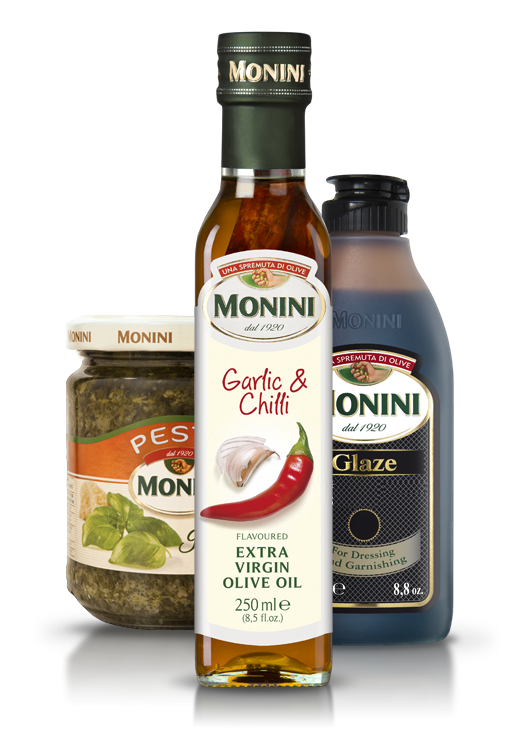 In foodstuffs marked “best before”, including oil, the date on the packaging is the date of minimum durability: this indicates the date by which the manufacturer guarantees that, if stored properly, the product will retain its aroma and quality. After the date marked on the packaging, the product remains “safe” for health and can legally be sold and consumed; however, its quality can be below the usual standard.